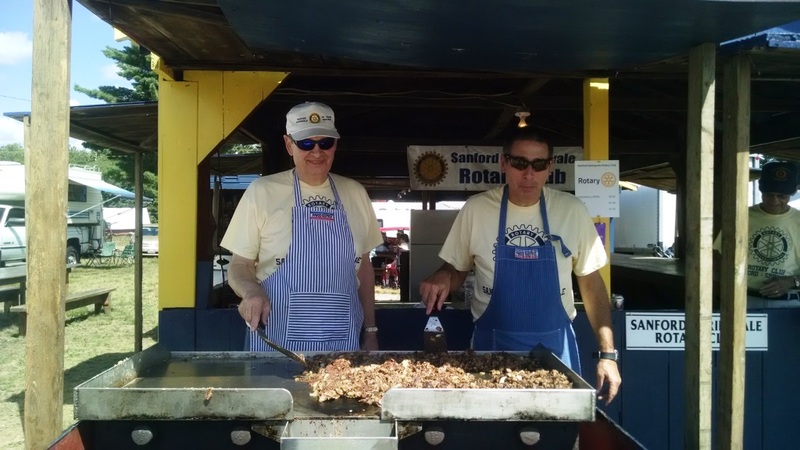 The Sanford-Springvale Rotary Club was 20 members strong when it was chartered on January 19, 1923. 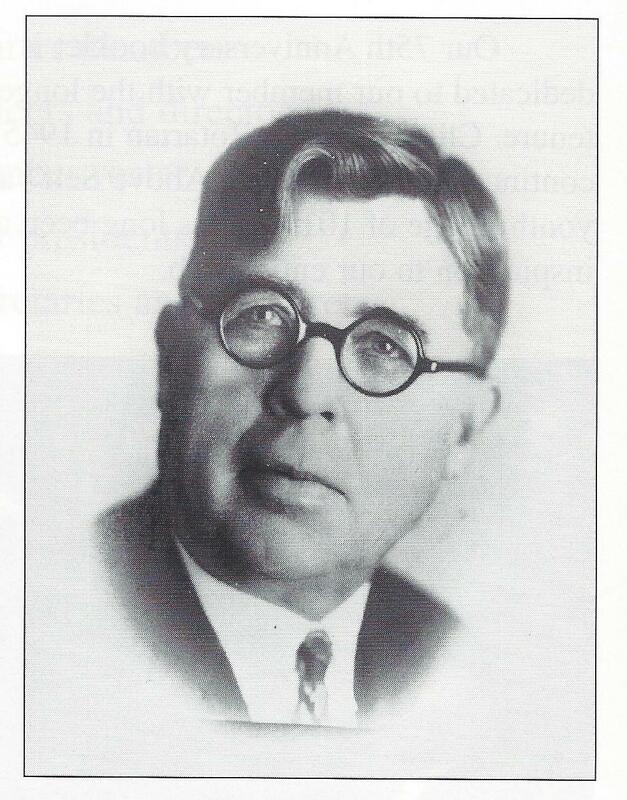 Willis H. Folsom was the club's first President. He began the club after attempting to join the Portland Rotary Club and being told that it would be better to start a club in his own hometown. After eight years in various locations, the club settled in The Sanford Town Club, in 1931. Until 1995, the Club met for a weekly luncheon. Since then, Thursday breakfast meetings have been held. In 1987, Rotary International allowed women to join the club and Kimberly (Jagger) LaChance was our first female member. She has since gone on to be the Club President. Linda Kay Brown was the first female Club President in 1995. 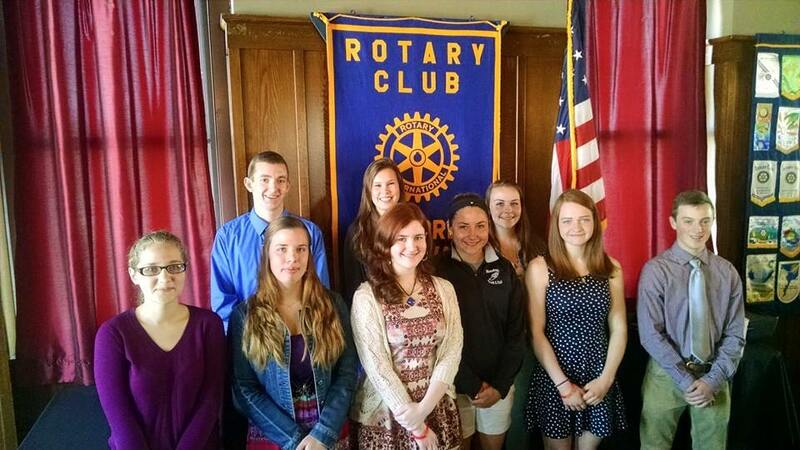 Throughout its history, Sanford Springvale Rotary has put youth at the heart of its fund-raising mission. Today, we have raised more than $200,000 as an investment for scholarships that are given annually to students from Sanford High, Massabesic High and the Sanford Vocational Center who are moving on to higher learning. The club also sponsors Project Graduation and has a relationship with Vocational Center students. We sponsor many youth-related activities throughout town. Fellowship comes with the weekly meetings and from participation in many community service projects. 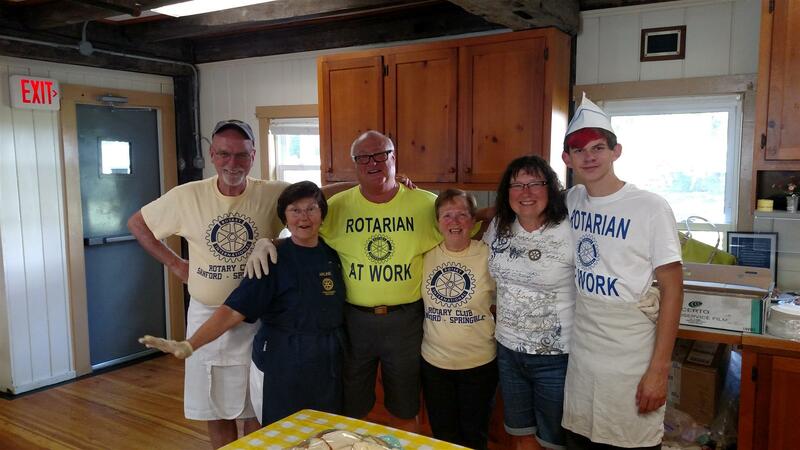 From food packaging for the hungry, cleaning and restoring local cemeteries, working with the Salvation Army and the York County Shelter Programs to selling our world-famous chicken livers at the Acton Fair each summer, our members get to know one another better and have a lot of fun working together in service. Our history is very rich and there are far too many details to present here. We hope that you'll consider becoming a part of our history by joining us as we fulfill the Rotary mission of "Service above Self".